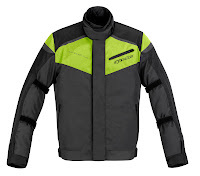 Brand new for Fall 2011, the Alpinestars Lucerne Jacket and Alpinestars Switch Drystar Pants form a solid sport and sport touring combo for four-season riding in all weather conditions. Complements to the touring-focused Koln Jacket and Bregenz Pants, this combo gives the sport and sport touring rider an opportunity to ride through the worst of what mother nature has to offer. Constructed of premium materials and using the foremost technologies in the industry, the Alpinestars Lucerne and Switch Drystar are ready to tackle any and all weather challenges. 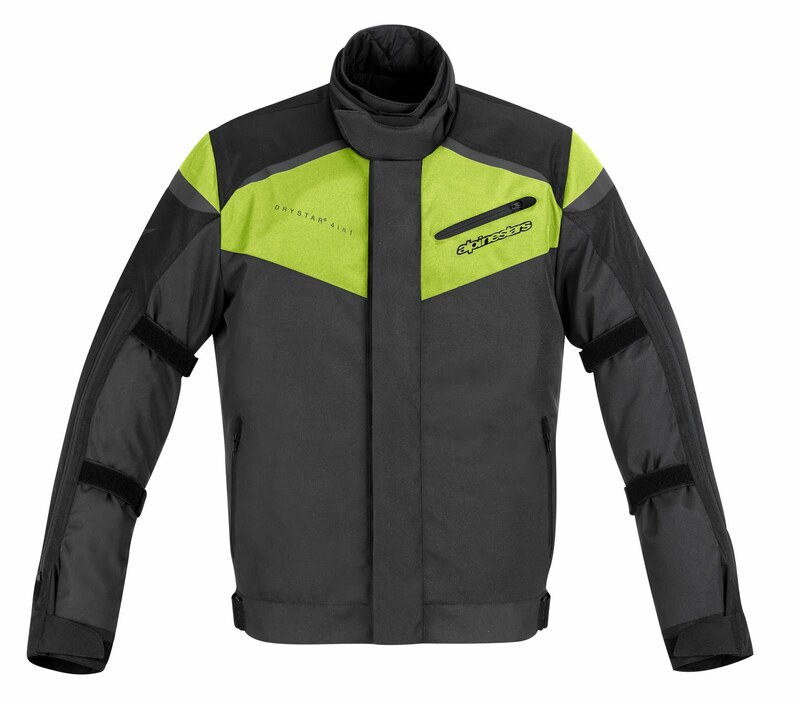 The Lucerne uses Alpinestars' new 4-in-1 system, which refers to how many configurations this jacket can be transformed. 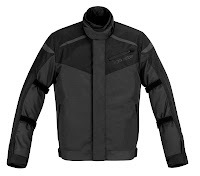 There is a removable Drystar waterproof breathable membrane and a removable full-sleeved quilted thermal liner and you can use these together or separately, or remove both entirely. The shell is a soft PU-coated brushed polyamide with 600D polyester in impact areas. 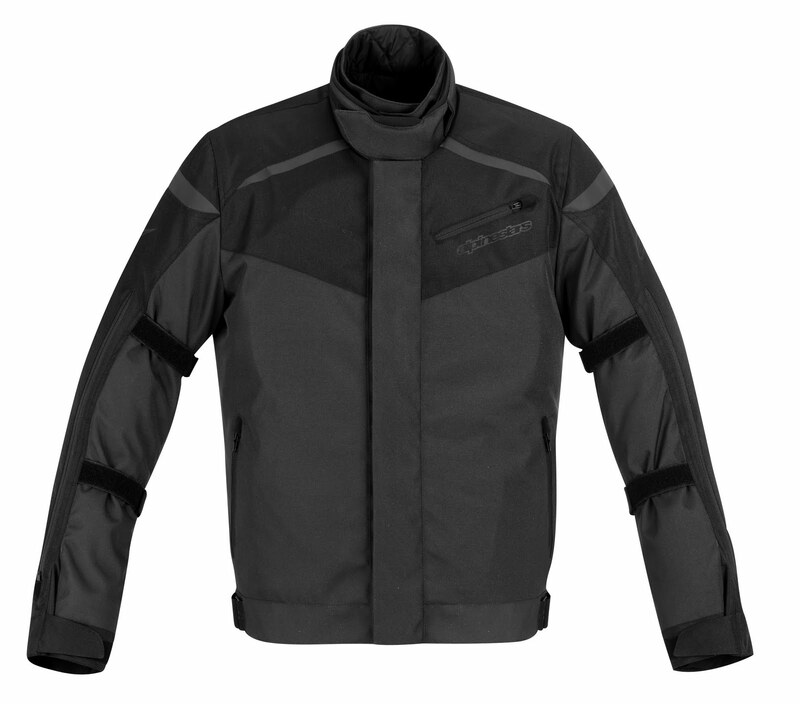 The jacket features a full kit of CE rated Bio Armor with upgradeable areas in the chest and back. Loaded with adjustability and ventilation possibilities, the Alpinestars Lucerne Jacket is an excellent choice for the multi-season all-weather sport rider. A true crossover that can be used in the city or for sport touring rides, the Alpinestars Switch Drystar Pants combine comfort, style and protection for Fall 2011. 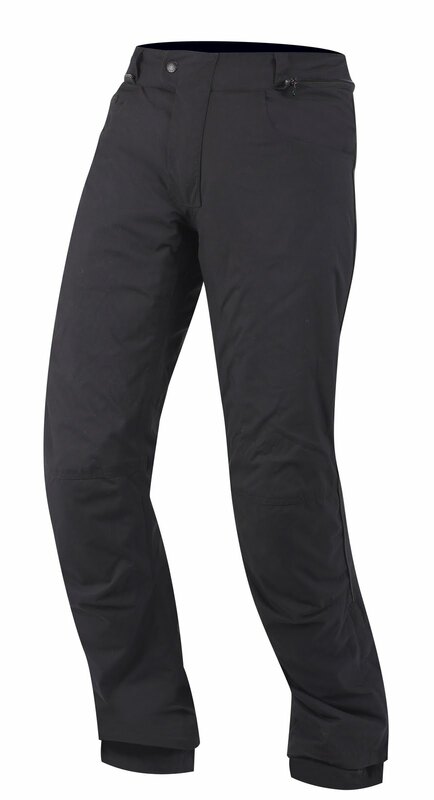 Constructed of a brushed polyamide shell, with a waterproof breathable Drystar membrane, a removable thermal thigh warmer, and removable CE rated knee armor, the Switch Pants are a technical piece that do not sacrifice anything in the style department. There are additional pockets for hip armor if you'd like to upgrade the hip padding that comes standard. Also, there is a removable bottom hem for adjustability if you have shorter legs.